As the winter draws in we are always looking for indoor activities for the kids. 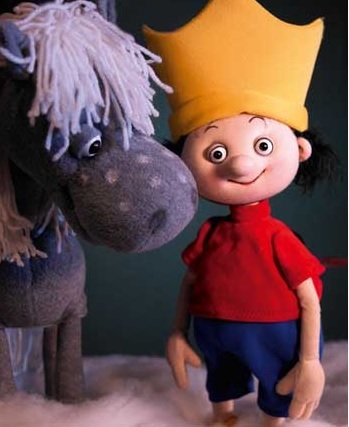 One good option is a puppet show, Bielefeld has at least three companies to chose from. We hope to check them out over the next few months. Theatre Bielefeld has a monthly Sunday classical music concert for babies (next one is Sunday October 19th at 11:15). They also offer lots of shows for older children, including a musical concert series. For younger children Stadttheatre Herford also has good children’s performances. -Nonnenstein: beautiful to hike, and there is a gigant Marimba instrument, you can play it for hours!